With only a few days left for Mister Global 2017 to begin, Mister Global India 2017, Srikant Dwivedi is all geared for the contest and make India proud. 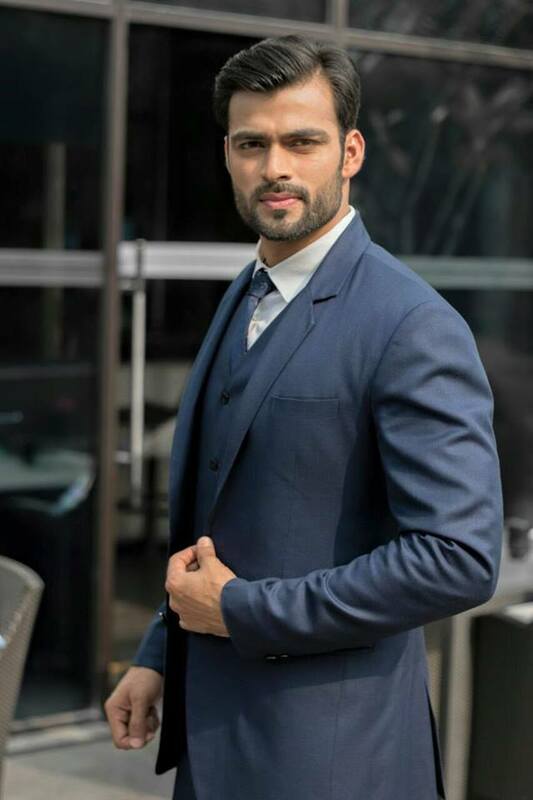 His confidence, commitment and passion make him a desirable Mister India. 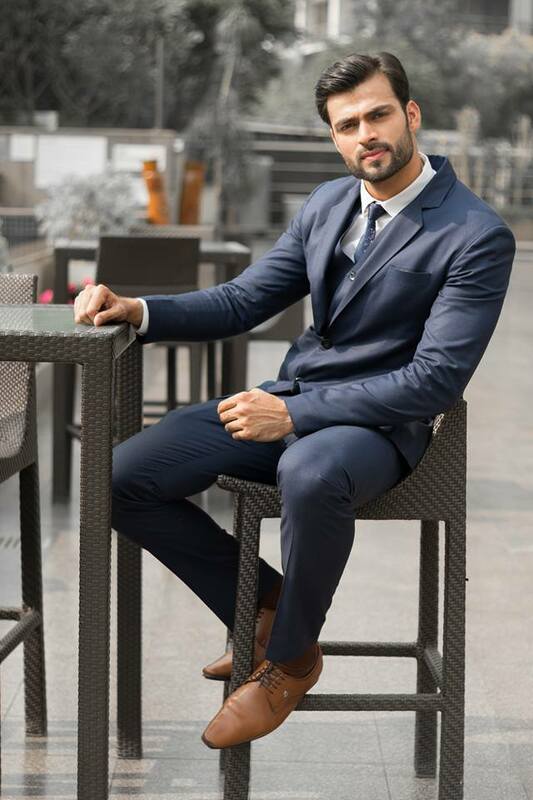 The impressive qualities about him is his ability to judge and understand what is required and needed as he mentioned in the interview about his preparation for pageant before entering Mister India contest. Some people preach but Srikant lives by example as he told us about his ways of making a difference for a better environment. Here’s the exclusive interview of Mister Global India 2017 Srikant Dwivedi with Indian and World Pageant. 1. How would you describe yourself to the world? 2. Describe to us the moment when you were called as Mister Global India 2017? The moment was much awaited. It was like a dream come true for me. I had worked hard for it and finally it paid off. 3. What has been the best experience as Mister India? The best experience was the people I met there, the new friends that I have made and my mentors who continuously motivated me, helped me achieving this fleet. 4. What made you decide to enter male pageant? I had the ideal height but I wasn’t prepared in terms of my physique. So I prepared myself for two years till the time I wasn’t self satisfied that I am ready for the pageant. I had this in my mind since my college days to participate in male pageant. 5. Soon you’ll be going to Thailand for the contest, are you ready to bring home the title? I am working hard for it. Final few days are left and I am gearing up to represent the country which is again like a dream come true. I am going to give my best and surely would be a tough competitor for others. 6. Last year, India did exceptionally well in male pageants, do you feel any pressure to do better than them? 7. What qualities do you think makes a man desirable? As I mentioned before simplicity, humbleness, passion, respect and hard work. 8. Since, Mister Global works towards ”saving environmental campaign” how do you think you can contribute to this cause? I would definitely like to give a message to the world that I generally follow to save environment. Please use water mugs instead of running water to wash your hands and during shaving (specially for men), bucket water when you take bath instead of shower. Unintentionally, we don’t realize that how much water we waste everyday by using running water. Use public transport or do car pool in instead of using vehicle for own. This will conserve our lot of fuel which are now scarce and also will reduce pollution. That’s one of the reasons why I don’t have any vehicle. I travel in public transport. 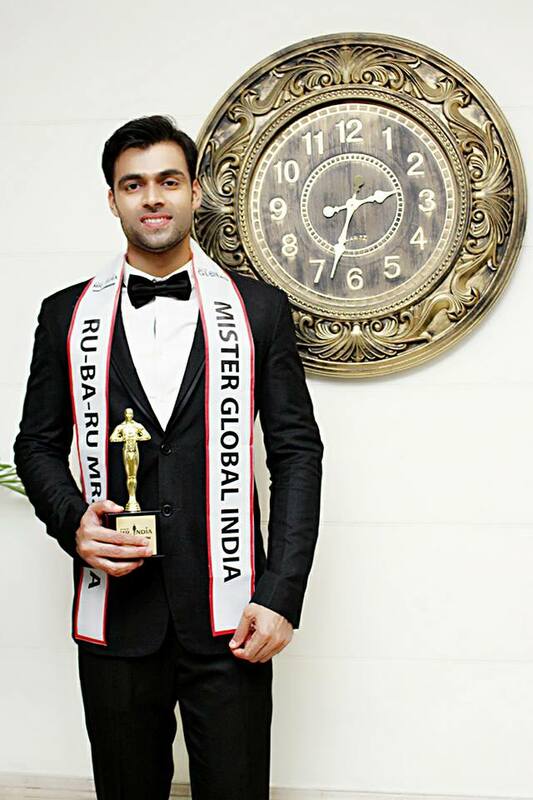 9. Who is your favourite Mr India and Mister Global winner? 10. What will be the one thing you will look forward to in Mister Global competition? The winning Title. Haha.. 🙂 and of course lot of friends from different countries. 11. Lastly. a message for Indian and World Pageant readers, please! Never give up on your dreams. Chase it coz dreams do come true. And always remember ‘No good task is impossible to if the effort made for it is desperate’. So don’t go where your life takes you take the life the way you go.